LG and US mobile operator Sprint will release a 5G-compatible smartphone in the first half of 2019. 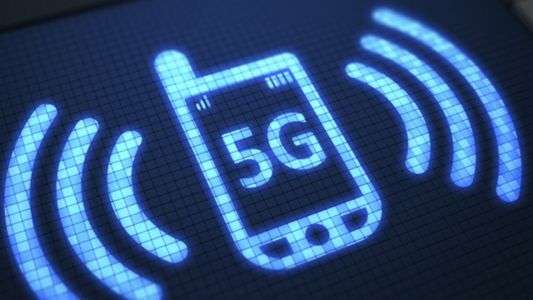 The two parties are tight-lipped about price, specs and even an exact launch date, but are confident that it will be the first 5G smartphone to be made available in the US. Even though the race to 5G has been a global event, there is still competition between US carriers to be the first.